The world in 2044 is not a place many enjoy living in, that's why many escape into Oasis. Oasis is an online life simulation. You can be anyone and do anything (almost) and it's probably better than your real life. When the Oasis creator dies, he leaves his vast fortune up for grabs. All someone has to do to win it, is play one last game. They have to find three keys and open three gates then they will find an egg and they will gain control of the company and the money that comes with it. Wade comes from a poor family and since his parents died he's been living with his aunt. Oasis is the perfect escape and this game, the perfect excuse to stay in Oasis nearly permanently. He joins millions of other's in the quest for the egg. But competition is tough and Wade may find out that some people are willing to do anything to win. He's going to have to pull out some tricks of his own if he's going to be the winner and stay alive. 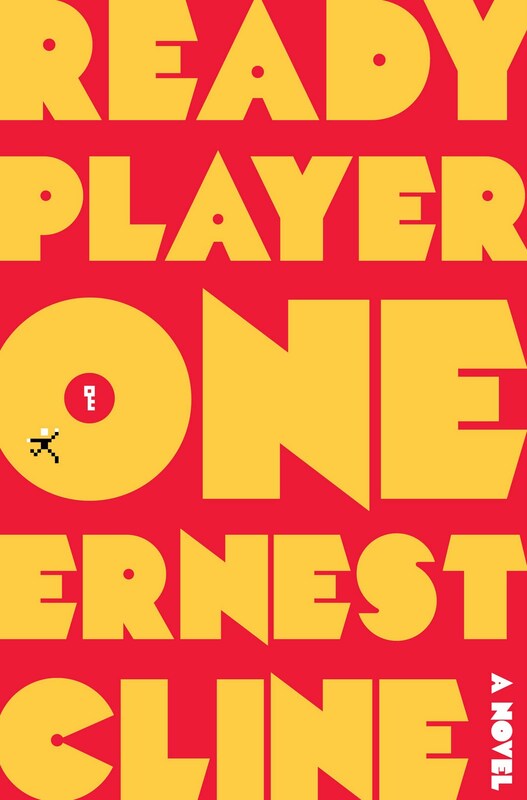 This would be a great pick for boys who play video games and don't read much (really this is a great read for everyone). The novel flows very nicely, so you don't get stuck in any slow parts. There's a light touch of romance thrown in (maybe unnecessarily) but it's not overwhelming and it fits Wade's character. I don't want to say too much and spoil the novel for anyone, but if you're looking for something fun to read grab this. 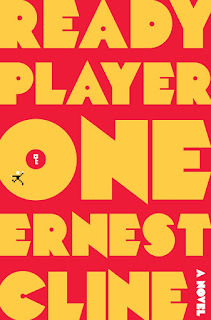 Ready Player One was engaging and just a complete joy to read. "For a bunch of hairless apes, we've actually managed to invent some pretty incredible things."